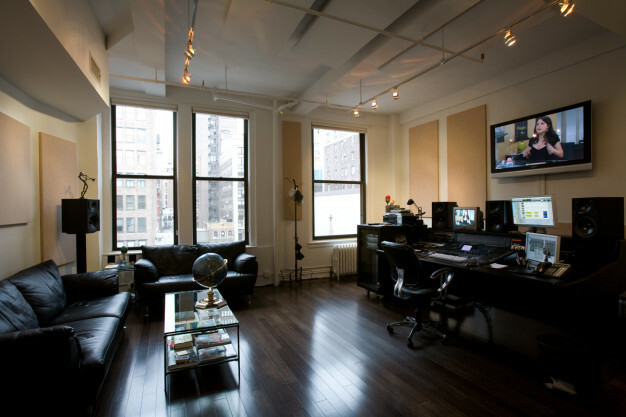 Color Studio works with film, TV, and the advertising world. 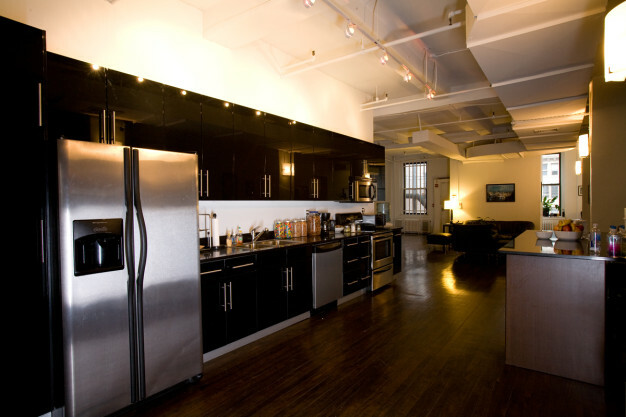 Their clients include Wal-Mart, Toyota, and American Express. 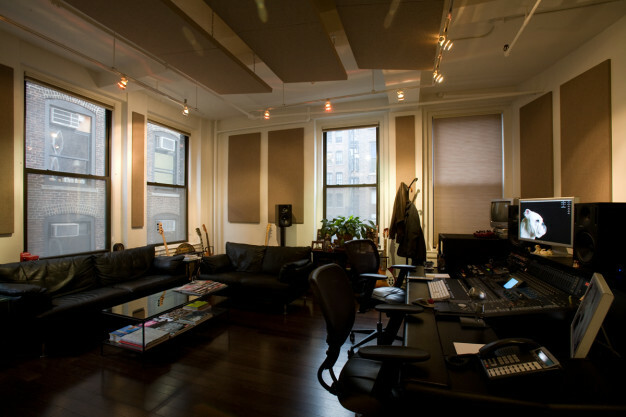 The space consists of two client based control rooms, a live room, an isolation booth, and open work areas.